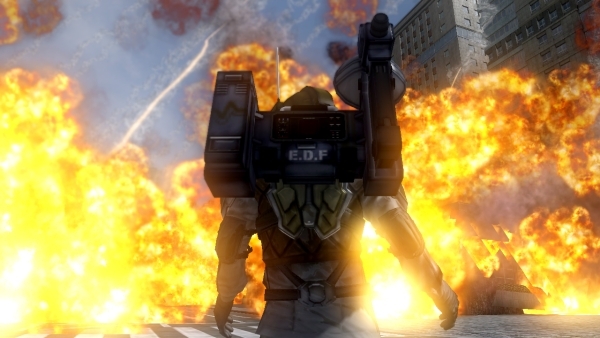 "The next entry in the Earth Defense Force series is set for release next year on PlayStation 3 and Xbox 360. 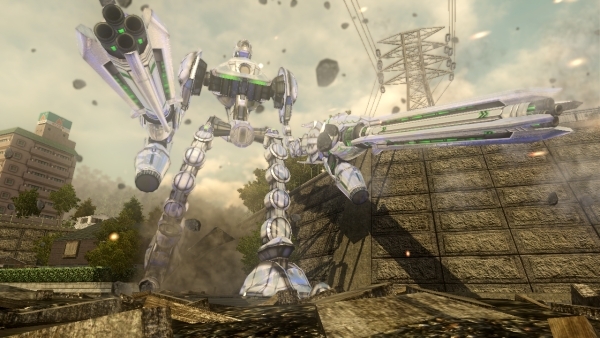 D3Publisher passed along a few screens, but not a lot is known about the game. 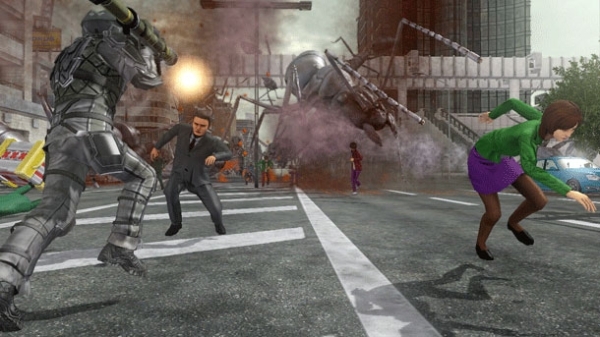 It will have new weapons and vehicles, more levels than any of the previous games in the series, and four-player multiplayer for the first time in the series."